Applicable Range:it is suitable for the magnetite, pyrrhotite, roasted ore, ilmenite and other materials smaller than 3mm in wet-type magnetic separation process. 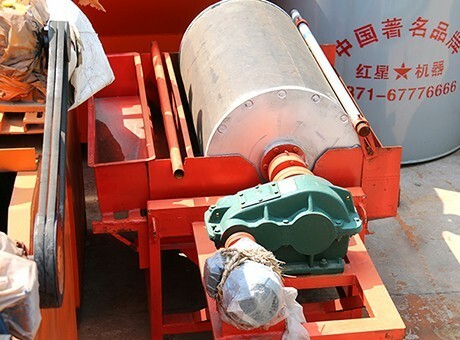 Magnetic separator can separate magnetite, limonite, hematite, manganese siderite ore, ilmenite, wolframite, manganese ore, metallurgical manganese ore, manganese oxide, iron ore, kaolin, rare earth mining and so on. Magnetic separation process is realized by the magnetic and mechanical force on the particles in the magnetic field. 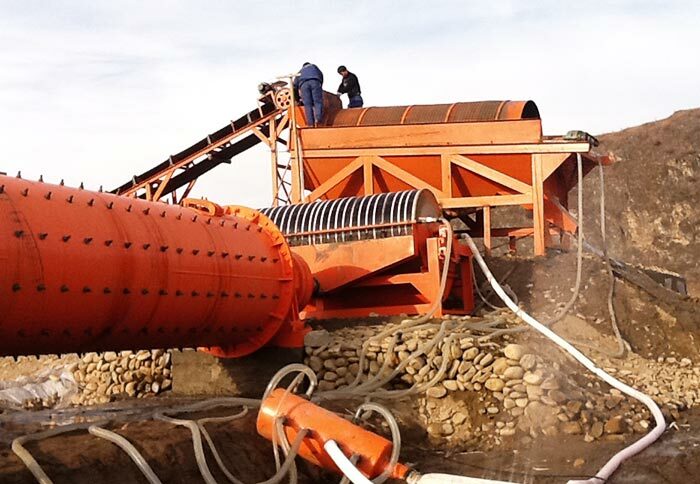 Different magnetic mineral grains will move along a different trajectory, thus sorting into two or more separate ore dressing products. 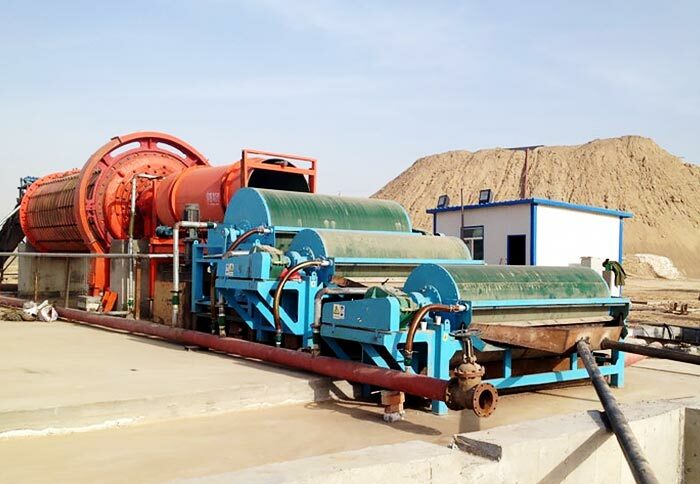 Magnetic separator is suitable for materials with magnetic difference, which is widely used for resource recovery, timber industry, mining industry, ceramics industry, chemical industry, food and other workshops. Magnetic separator is suitable for wet separating of materials with below 3mm particle size, such as magnetite, pyrrhotite, roasted ore, ilmenite and other materials. 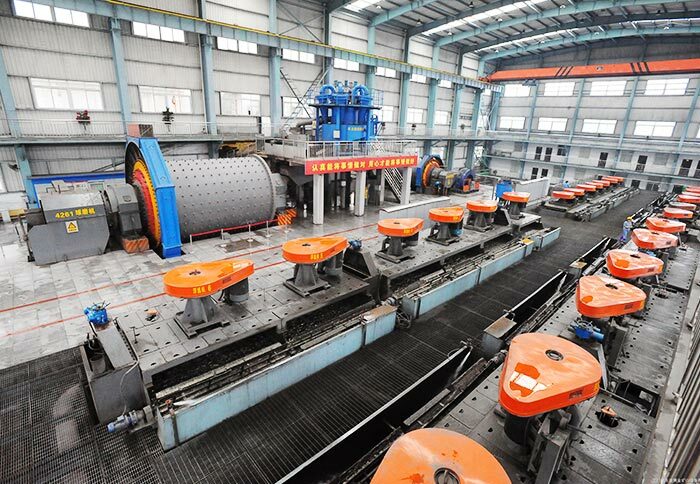 It is also used for iron removing operation of coal, non-metallic minerals, building materials and other materials, which is one of the most extensive and high versatility devices. 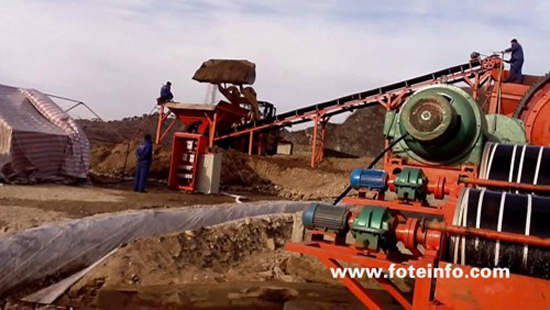 Fote Machinery is located in Zhengzhou, China, which is engaged in 20 years of producing large-scale magnetic separating machines. 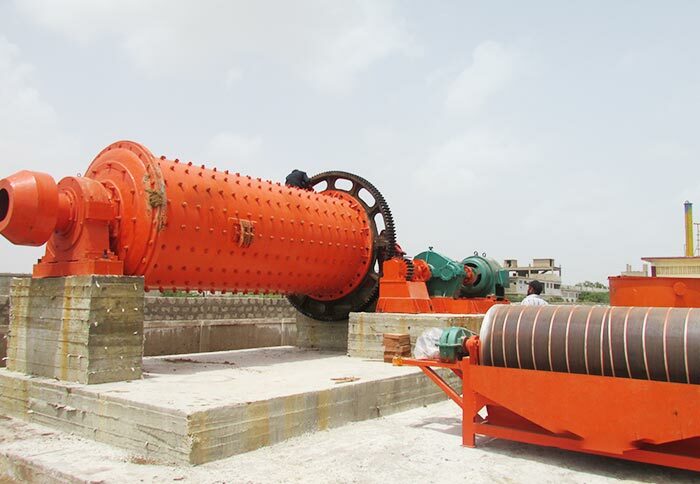 In addition to magnetic drum separator, we also produce iron ore magnetic separator. With reasonable magnetic separator price, strict quality and top services, we have won the praise from the majority of customers.